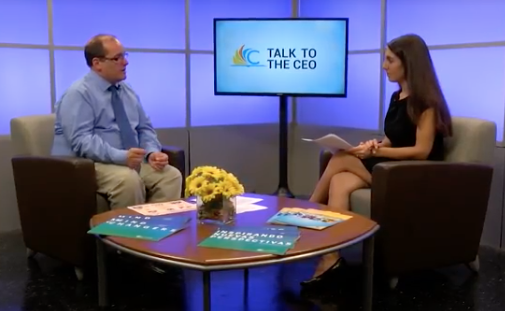 Have a question for Eric Gordon, Cleveland Metropolitan School District's CEO? Now is your chance to ask. 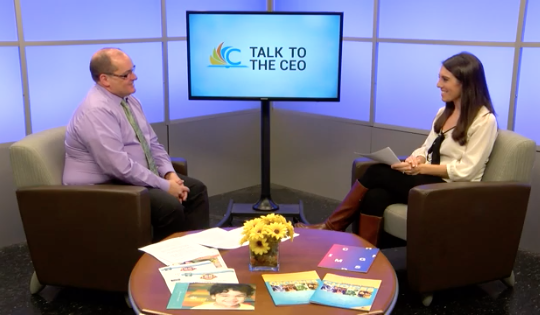 "Talk to the CEO" features the CEO discussing important updates and information about the District. 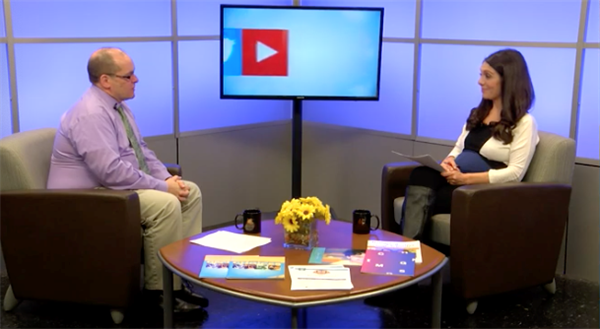 This special episode takes a look at a variety of holiday events happening across the district. CMSD-TV wishes everyone a safe and happy holiday season! 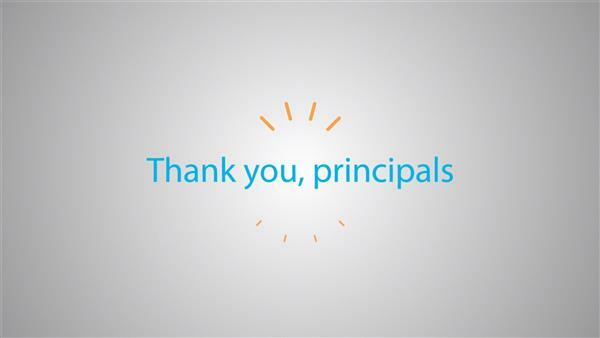 October is National Principal Appreciation Month and the Cleveland Metropolitan School District wants to thank all its principals for helping our scholars succeed. 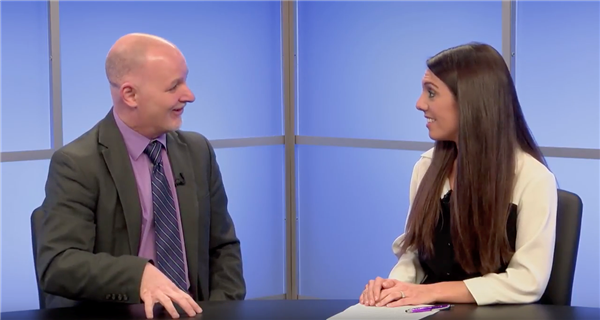 . .
CMSD-TV's Shannon Kantner had a chance to sit and chat with the District's Executive Director of School Nutrition, Chris Burkhardt. 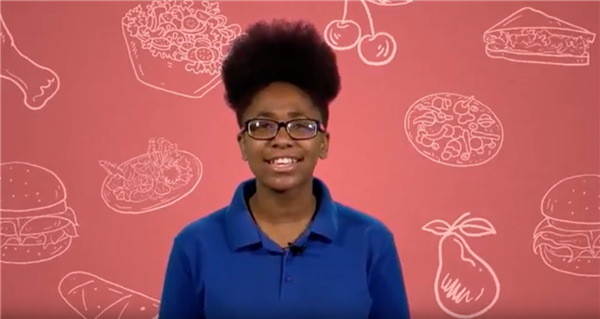 . .
Scholars from Garrett Morgan High School spoke with CMSD's School Nutrition Executive Director. 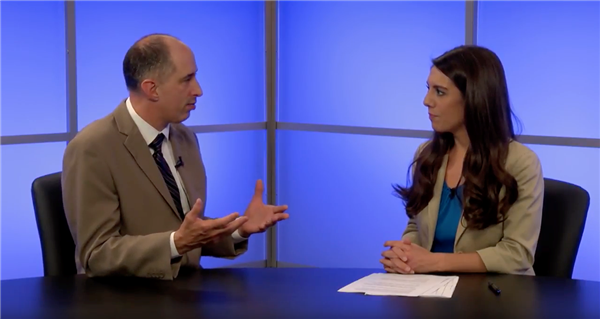 . .
CMSD-TV's Shannon Kantner had a chance to sit and chat with the District's new Director of Arts Education. . .